Saturday Night Live is no stranger to using current headlines for sketches in their show. 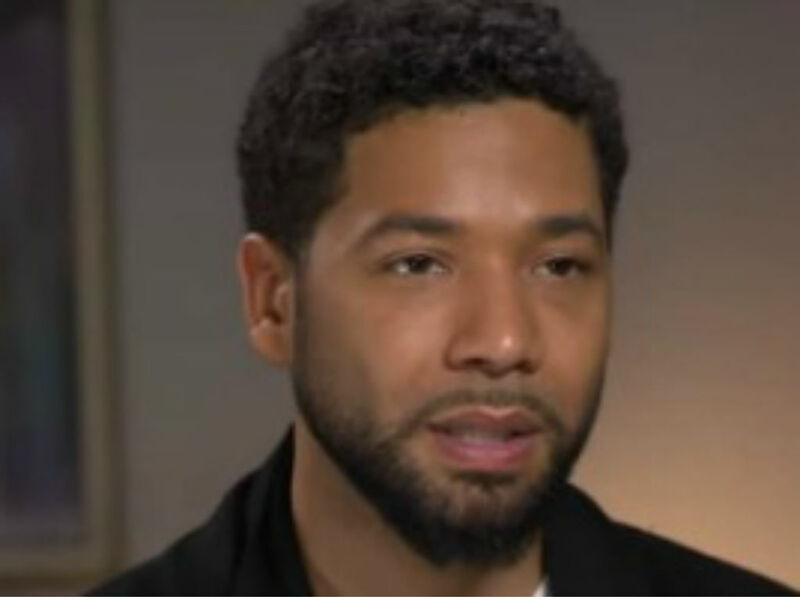 The ongoing Jussie Smollett scandal was no exception. However, some critics think the NBC show went too far this time.